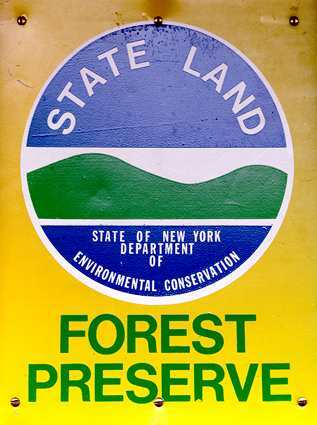 A number of new facilities and access opportunities on the Sable Highlands Conservation Easement Lands (CEL) in Franklin and Clinton counties are now available for public use, New York State Department of Environmental Conservation (DEC) Commissioner Joe Martens announced today. Access to new recreation opportunities on Sable Highlands CEL further expands Governor Cuomo’s NY Open for Hunting and Fishing Initiative, which has improved recreational activities for in-state and out-of-state sportsmen and sportswomen and to boost tourism opportunities throughout the state. This initiative includes the streamlining of hunting and fishing licensing and reducing license fees, improved access for fishing at various sites across the state and increasing hunting opportunities in various regions. Under Governor Cuomo’s direction, DEC has been working intensely to enhance access to state-managed lands across the state. Their efforts include recently opening 11,600 acres of lands and waters in the Essex Chain Lakes tract in the center of the Adirondacks for the public to enjoy outdoor recreation. This is part of an agreement for the state to acquire 69,000 acres of land formerly owned by the Finch Pruyn Paper Company over five years. Three major tracts of land have been secured under this acquisition to date: the Essex Chain of Lakes, the Indian River tract, and the OK Slip Falls tract. Conservation easements are used to protect a variety of important natural resources and landscape values, such as water quality, wildlife habitat, sensitive ecosystems, wetlands, scenic areas, agricultural land, working forests and historic sites. The primary function of an easement is to limit or eliminate future development and undesirable land uses on a property, while allowing for continued private ownership and traditional management. Some conservation easements, like the Sable Highlands CEL, allow public access to the protected property. DEC and its partners have constructed new parking lots, opened some Linear Recreational Corridors (LRC) roadways for motorized use and installed informational kiosks that provide access and enhance the usage of specific public use areas (PUA) in the Sable Highlands CEL. Linear Recreation Corridors are roads and trails on the property that travel through private lease areas as a means to provide ingress and egress to and from PUAs. The LRCs will have posted signs and be managed in a manner that best facilitates public access while ensuring that public use has a minimal effect on private club members’ enjoyment of their posting leases. Recent logging activities and the abundance of water resources provide high quality game habitat sought by hunters and trappers. The forest consists mainly of hardwood tree species that will be changing colors, which will offer opportunities for pleasant nature viewing walks, biking or leisurely drives during the fall foliage season. A new 6-vehicle parking area has been constructed on the Blair Kilns Road in the Town of Bellmont, Franklin County, providing access for recreational users to 3,900-acre Figure 8 PUA. A new 6-vehicle parking area has been constructed on the Standish Road in the Town of Saranac, Clinton County, providing access for recreational users to the 2,500-acre Cold Brook PUA. Informational kiosks and register boxes at each parking area provide information for people using these lands. Access beyond the parking areas is by foot or mountain bike only. DEC plans to provide additional opportunities for public motorized access in the future. The 6.5-mile D&H Road is open to motor vehicles and mountain bikes during the summer and fall. It will be closed in the winter and during mud season. 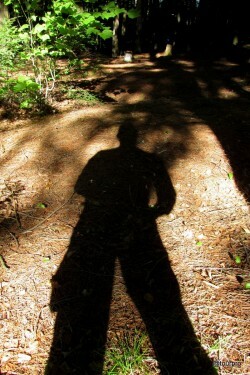 The road can be used year round by hikers, skiers and snowshoers as conditions warrant. The road connects Franklin County Route 26 near the hamlet of Loon Lake in the Town of Franklin with the Wolf Pond Road just east of the hamlet of Mountain View in the Town of Bellmont. The road is for motorized thru-traffic only as there are no parking areas or pull-offs along the road. The 3,900-acre Plumadore-Inman PUA abuts the road on the west along much of the road. The public should be aware that a number of private landowners and privately licensed recreation clubs have exclusive use on other properties along the road. Trespassing on those lands is prohibited. The 3.9- mile Barnes Pond Road is open to motor vehicles during the fall hunting seasons. It is recommended that only high clearance SUVs and trucks use the road. The road can be accessed from a parking area on the True Brook Road in the Town of Saranac, Clinton County. Hunters and others can use the road to access the 3,700-acre Barnes Pond PUA. Wheeled camping equipment up to 20 feet in length, such as pop-up campers, truck campers and tow-behind camper trailers, can be used at six fully accessible designated campsites along the road. At this time, motor vehicle use on the road is allowed from October 4 through the end of the Northern Zone Big Game Rifle Season only, weather and road conditions permitting. DEC Region 5 operations staff and members of the Student Conservation Association (SCA) Adirondack Program worked for more than three years to construct the facilities. Construction would not have been possible without the cooperation and assistance of the landowner, The Forestland Group of Chapel Hill, North Carolina. DEC forest rangers and environmental conservation officers will conduct regular patrols of these locations and nearby conservation easement lands to educating users, enforce environmental laws and regulations and ensure the proper and safe use of the area. Parking areas and access points are marked with DEC signs, informational kiosks, maps and public recreation usage guidelines specific to each PUA. 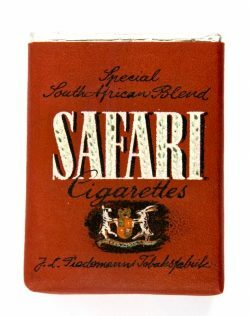 Food and gas for those using the Sable Highlands CEL can be easily found in the nearby communities of Vermontville, Brainardsville and Mountain View in Franklin County and Redford, Saranac, Merrill and Dannemora in Clinton County. The closest available lodging opportunities are available in Saranac Lake, Malone and Plattsburgh, while a wide variety of developed and primitive camping opportunities and seasonal rental properties are available in-season within a 25-mile radius of the PUAs. 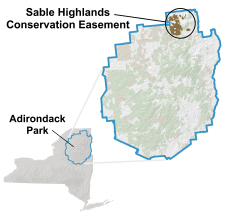 More information, including descriptions of the PUAs and LRCs, directions, usage guidelines and maps can be found on the DEC Sable Highlands CEL webpage at Sable Highlands Conservation Easement or by contacting the DEC Division of Lands and Forests Region 5 office at (518) 897-1291. 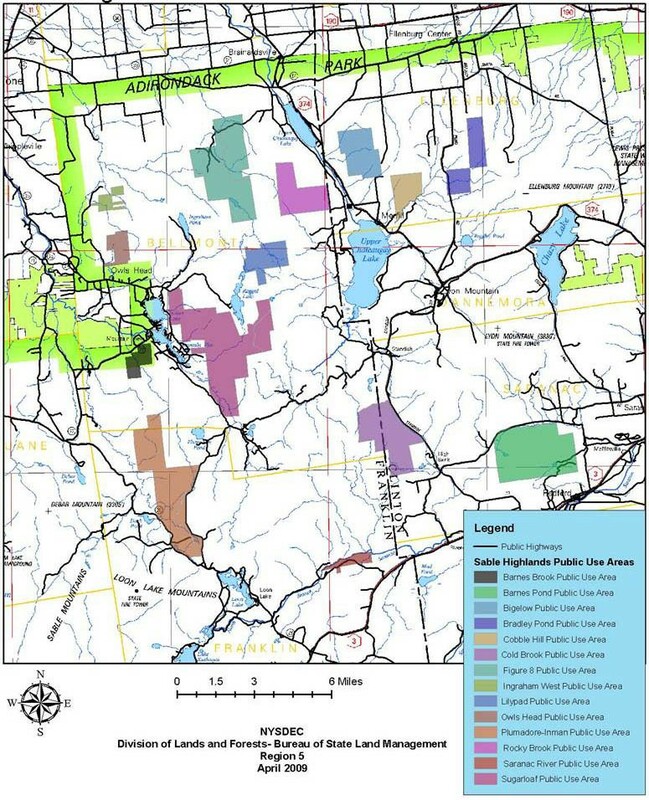 The Sable Highlands CEL include more than 28,000 acres of lands distributed over 14 PUAs, all of which are open and available for public access and recreation in accordance with the April 2009 Interim Recreation Management Plan (IRMP). More than 56,000 acres of the Sable Highlands CEL is leased by the landowner to hunting, fishing and recreation clubs for their exclusive private use.